This article was originally published in 2008 after the death of Bob Koehler, co-author of "The American Association Milwaukee Brewers" with Rex Hamann. I wanted to share this tribute with BorchertField.com readers about one of the pioneers of Borchert Field research. This past April (2008), a fixture at local Milwaukee, regional and national sports collectible shows, Bob Koehler passed away. He had many friends in the hobby, all of whom have been sharing their fond memories of Bob along with tributes to him written in the Milwaukee Journal Sentinel, Sports Collectors Digest and the American Association Almanac. I would like to add my voice to that group who are sharing their experiences. I first met Bob in the 1980's, he was a source for Milwaukee Braves and Milwaukee Brewer collectibles that I wanted, and I found him always to be a friendly and knowledgeable dealer, ever ready to help you find something and to share information. When my interest shifted to the Borchert Brewers about 5 years ago, there was nobody in Milwaukee who knew more than him. Nothing, and I do mean nothing, existed in book form until recently. Anybody attempting research in this area of Milwaukee history was pretty much in the dark when approaching this subject. Bob provided the "first light" for me in a dark area of research. True research goes where no one else has gone before. Bob's work compiling team rosters with Rex Hamann and his photos are some of the various sign posts I have used extensively to try to guide my way researching Milwaukee. Even now as I hit the microfilm machines and spend the long hours needed to do the job right at the Milwaukee Public Library and elsewhere, his footprints are all around me. Bob and local SABR members photocopied newspaper clippings and put them into book form to make it easier for interested parties to read about Milwaukee baseball in the 1940's. 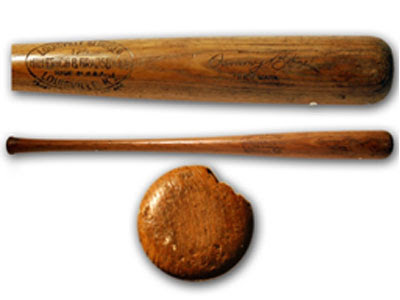 *Currently, I am working on researching a bat from a Milwaukee Brewer from 1917. Nothing is available from Baseball Reference online about his Brewer stats from the American Association. Thanks to Bob and Rex, I have them. More on the American Association Almanac later. Thanks Bob, I will not forget your help and encouragement. In closing, many times people ask why? What is it about collecting that causes you to devote so much time and resources on something from so long ago? I know Bob was asked why he gave up teaching to pursue his passion for baseball history. A risky change of life for sure, but it worked out well for him and he got to do what he loved. My answer to that question is a resounding NO. Neither Bob nor I live in the past, but we refuse to forget the past. Our past still has value for us today. Baseball history is not "life" but it is representative of the quality of our lives. If not baseball, something else gives us joy, direction and focus for tomorrow. Something in our past always drives us to the future. Our connection with those times, a fondness or nostalgia for the experiences of our youth always has a bearing on where we take our life. I have great memories of baseball, going with my dad to see Hank Aaron, Ed Mathews and Spahnie at Milwaukee County Stadium. I only wish I still had my favorite T Shirt. I have been looking for one like it for 40 plus years now. 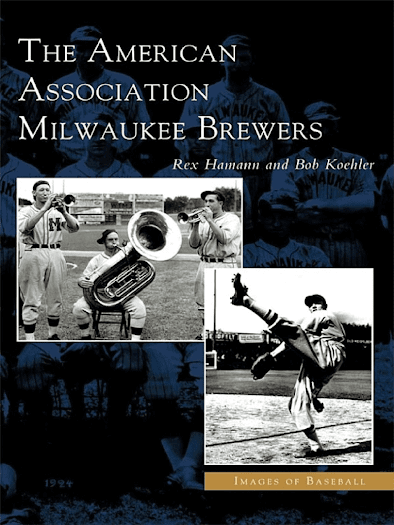 The last time I had talked with Bob Koehler was in 2007 at the Milwaukee Public Library where he and Bill Topitzes were giving a short presentation on the American Association Brewers. 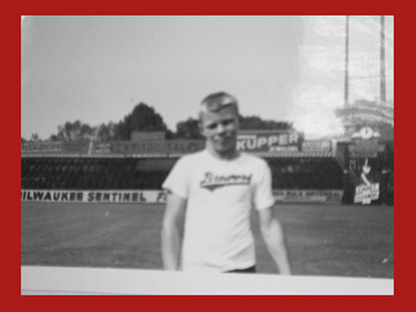 While telling the group of us about the Brewers, Players and Borchert field, he shared with us family photos which included a shot of him in his "Brewers" T Shirt. What blew me away was that Bob still had his T Shirt pictured in that photo. WoW!!! The only one I have ever seen. 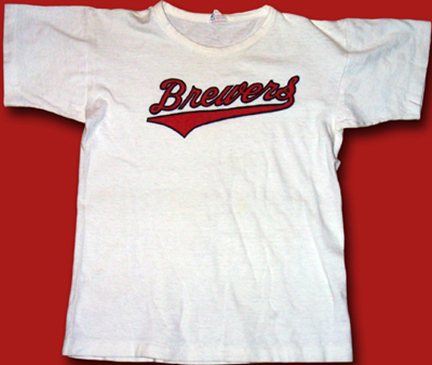 It made an immediate connection with me as I know how much my Braves T Shirt meant to me, since mine was lost to the rag bag so long ago. My last words to Bob that day were: "if you ever get rid of it etc" (which I doubted he ever would) at least to make sure it and the photo ended up in a local museum where others could appreciate it. It surly belongs there and I believe this "T" and its memory was an important part of why Bob loved baseball and it guided his life's work. It was the "Torch" that lit the path of his life. I am happy to say that Thanks to Pam Koehler, I now can share this rare piece with readers. And Bob, I promise, this will always be accessible to those who would like to see it. On a final note, I neglected to share a nod to the wonderful book that Rex Hamann and Bob wrote in 2004, THE AMERICAN ASSOCIATION BREWERS. It is an absolute gem for getting you started and has been a Godsend for me and "targeting" articles. My first copy is falling apart. 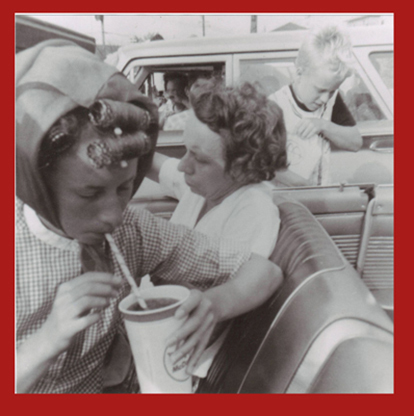 The book is still available and you can find it at Barnes and Noble and online. 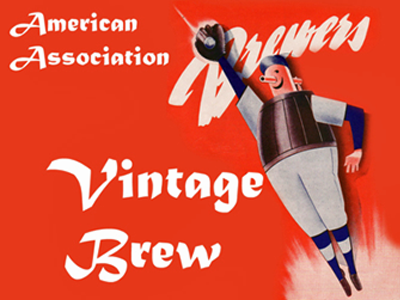 Please continue to support the research pioneers of the American Association Milwaukee Brewers. Rex Hamann and his American Association Almanac is the best reference on the American Association and Rex covers all the bases, all the team histories. Subscribe to his newsletter too.